Capt. Stan's Deep Sea Chronicles: Get to the SOBE Food and Wine Festival This Weekend! 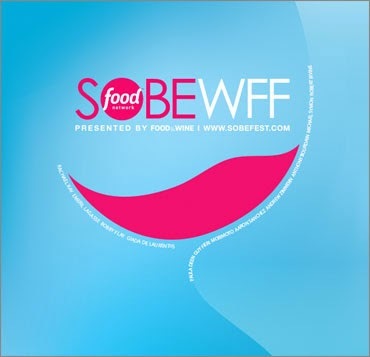 Get to the SOBE Food and Wine Festival This Weekend! In addition to our wonderful Miami Deep Sea Fishing charter, The THERAPY-IV, our magnificent city has so much to offer locals, which is why people from all over the world visit and move here every year. 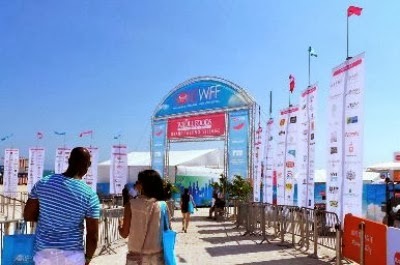 One of the city’s most anticipated events, the South Beach Food and Wine Festival, just kicked off yesterday for a weekend to delight local foodies and wine aficionados! In its 13th year, the festival will feature big names in the business, such as Anthony Bourdain, Rachel Ray, Andrew Zimmern, Giada de Laurentiis, and a local favorite Michelle Berstein, among others. The festival started with “The Q,” hosted by Chef Michael Symon, which hosted 40 of the nation’s top chefs while guests were able to try all things grilled, braised, and barbecued. Along with Symon, the 2014 Sports Illustrated Swimsuit models were co-hosting “The Q” set behind the Delano Hotel on the sands of South Beach. It was truly a great event, and only the start to a wonderful weekend filled with food pairings, seminars on macarons, yoga, Bellini, and a variety of other great shows. CBS Miami’s guide to the event highlights these next exhibits- the Whole Foods Market Grand Tasting Village, Wine Spectator’s Best of the Best, Fun & Fit As a Family, and the Amstel Light Burger Bash. No matter what your sensibilities, there will be something at the festival for you! Be sure to make your way to South Beach to check it out before it ends on February 23rd. We at The THERAPY-IV boast over 40 years of experience Miami Beach Deep Sea Fishing. 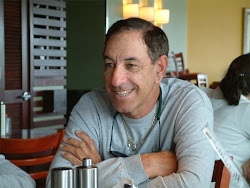 I’m Captain Stan and I’ve been a passionate sports fisherman since I was a young man. I am, along with the rest of my crew, dedicated to providing the best charter fishing experience to anyone ready to experience ultimate deep sea fishing. Contact me for further information at 305-945-1578.